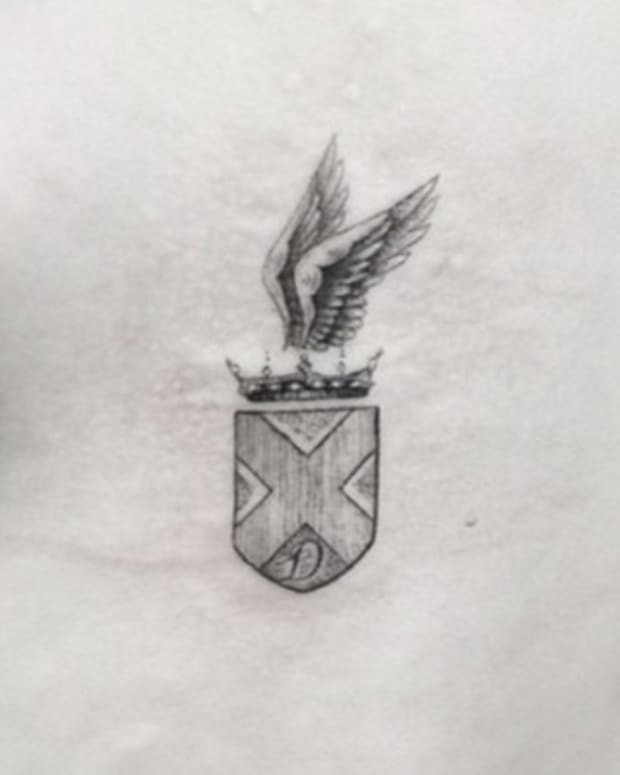 Counting her most recent tattoo—a Dr. 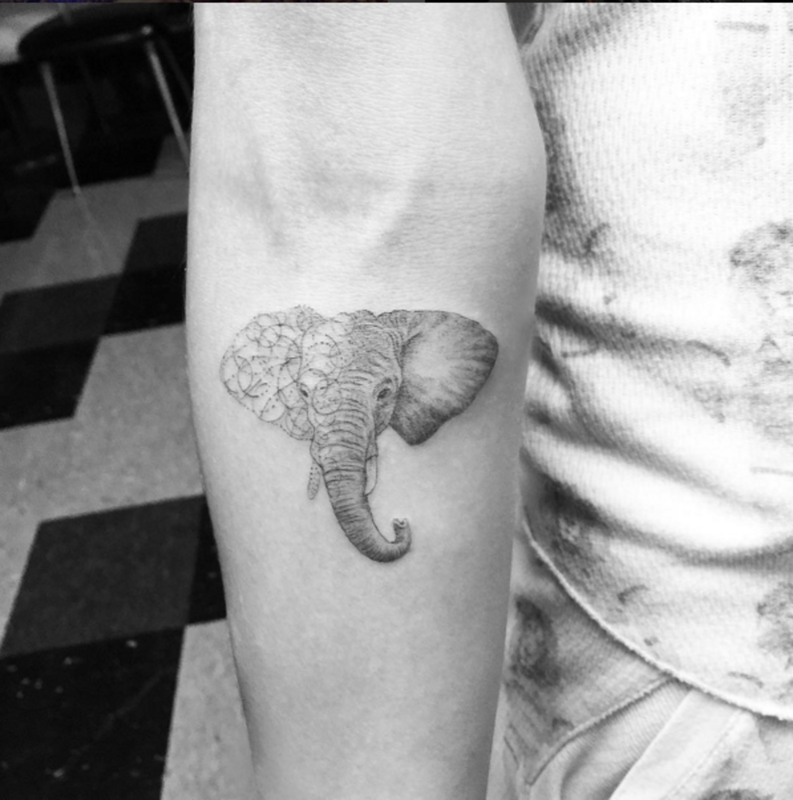 Woo special featuring a delicately-detailed elephant head—British model Cara Delevingne has quite the collection of animal-inspired ink, including a wasp tattoo on her left-hand middle finger, a white dove tat on her left-hand index finger, and her first tattoo ever, a lion’s head on the index finger of her right hand. 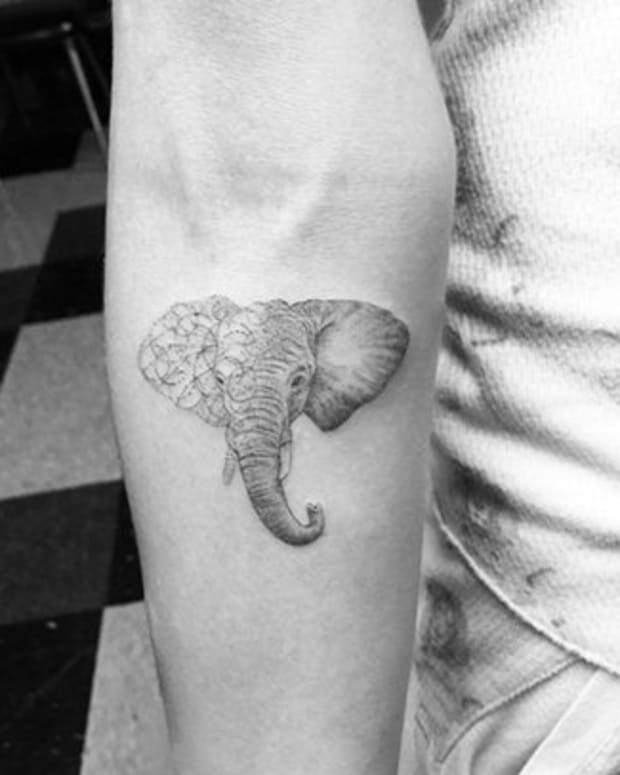 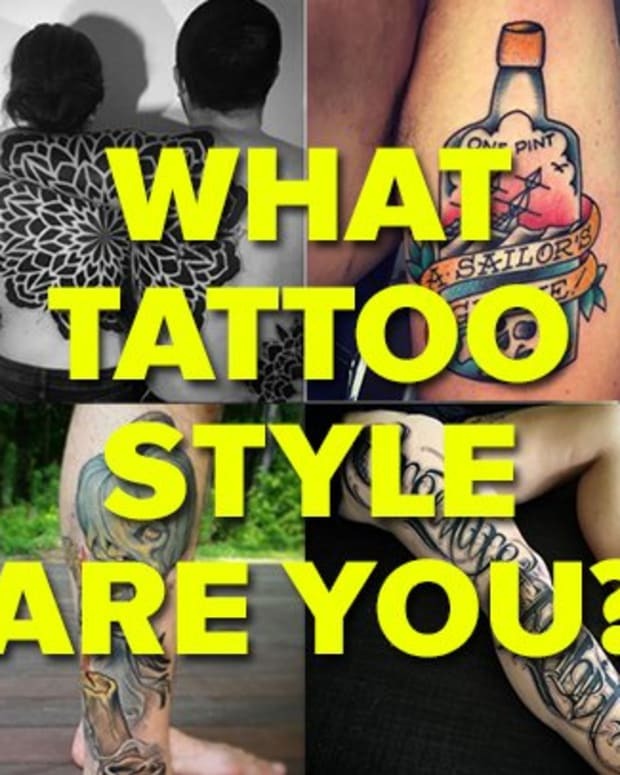 If you’re a big fan of Delevingne’s ink, here is some awesome inspiration for an animal tattoos of your very own. 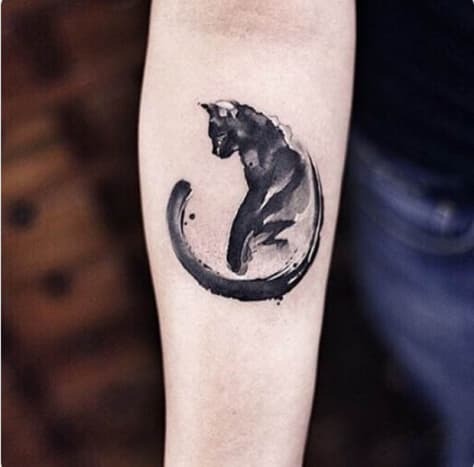 In the age-old debate of cat versus dog, if you consider yourself a cat person through and through, this watercolor-style cat tattoo done at the New Tattoo Studio in Beijing, China, is a unique and artistic way to show support for your favorite feline friend.